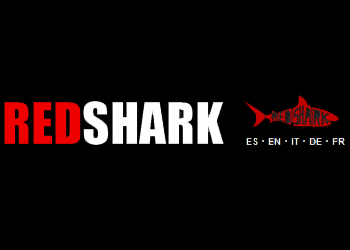 "REDSHARK teaches all kitelessons on nothern beaches of Fuerteventura, depending of the wind we choose to work on the East cost - Corralejo Kitesurfing - or on the westcoast - El Cotillo Kitesurfing - of the island. The windconditions in Fuerteventura are very good all year long, which gives us the possibility to learn to kitesurf about 90 % of the days per year. For experienced riders we have 6 km of white sand and generally with sideshore wind from the left on the eastcoast, and sideshore wind from the right with some really good waves on the westcoast." content taken from Red Shark kitesurf school official website.